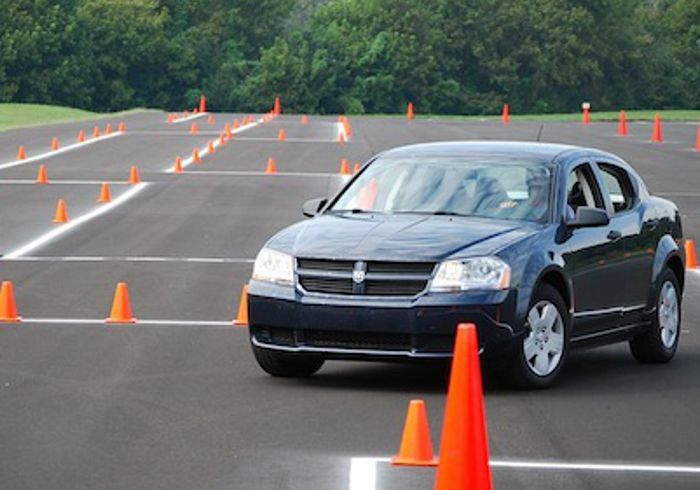 Should you do an advanced driving course? Do you have enough driving skills to know what to do in the event of a sudden mishap on the road? If your answer is no. Then, an advanced driving for road safety course is probably an option. The definition of advanced driving is the ability to control the speed and position of a vehicle safely, smoothly and systematically, using road and traffic conditions to make progress modestly, with responsibility and skill. Driving is a dangerous task and there is always that one percentage of something that could happen, and with advanced driving you would want to minimise that and prepare for the inevitable. Advanced driving is a skill that requires an open mind and a high level of patience and concentration, effective observation, anticipation and planning, which must be coordinated with good handling skills.